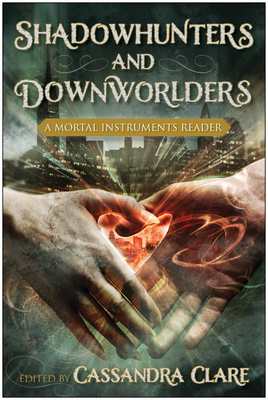 Join Cassandra Clare and a Circle of more than a dozen top YA writers, including New York Times bestsellers Holly Black, Rachel Caine, and Kami Garcia, as they write about the Mortal Instruments series, its characters, and its world. Cassandra Clare is the New York Times, Los Angeles Times, and USA TODAY bestselling author of the Mortal Instruments and Infernal Devices trilogies of young adult fantasy novels. Her first book, City of Bones, was a 2007 Locus Award finalist for Best First Novel. Her books have been translated into 32 languages. She lives in Massachusetts with her husband and two cats.